Even at first glance, this bright bouquet will improve anyone's mood. 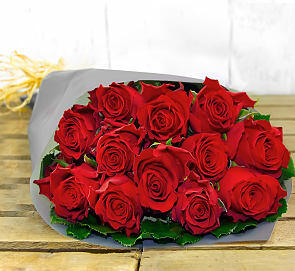 Flowers are known for providing recipients with an instant sense of joy and this is certainly no exception! 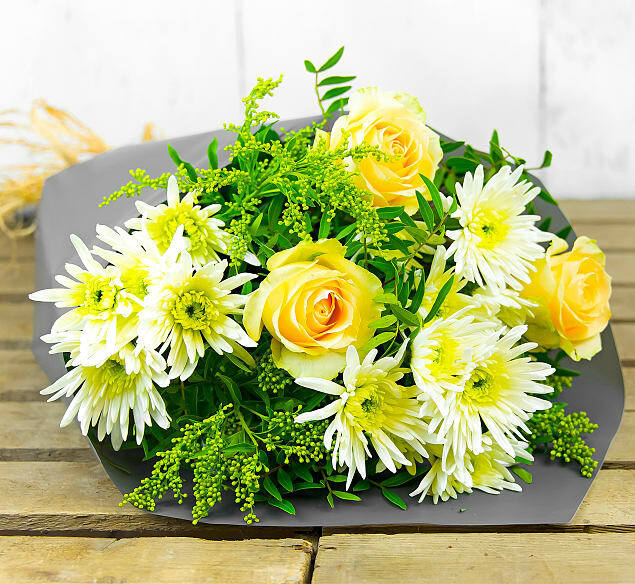 A stunning collection of chrysanthemums, peach avalanche roses, solidago, and pistacia make this bunch a great gift for birthdays, anniversaries, congratulations, or any other occasion! This gift is delivered by a courier. Normal delivery times are between 8am - 6pm. However during busy periods these hours may be extended. We are not able to guarantee a delivery time on this product.